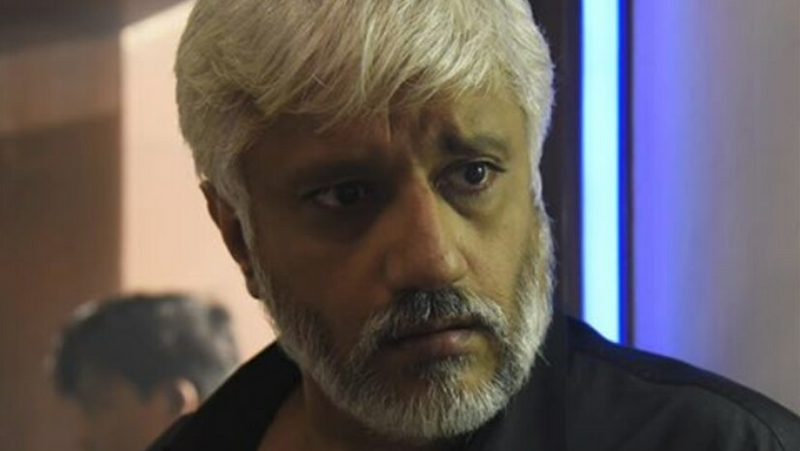 Vikram Bhatt's new web show, titled Zindabaad, will be a revenge story, says the director-turned-actor. Directed by Sidhant Sachdev, the show has been conceptualised by Bhatt, reports News18. Bhatt, a pioneer in the web series genre in India, has produced series which audiences have appreciated in the past. Vikram's Maaya, Twisted and Spotlight have been viewed by millions of people. But with Zindabaad, Bhatt attempts at something 'different'. "We want to change the internet viewing landscape in India. You may say that Sacred Games has already done this. Probably, they have done it in terms of the cast and narrative, but we’re also trying to break new grounds in terms of grandeur and canvas." says the director, who plays the lead in the web show. The show has been shot lavishly over four locales, from Oman to Kuwait to Islamabad and New Delhi, almost akin to the shooting of a film. Bhatt believes that films for the web has an opportunity to flourish in India alongside the series-format that most shows like Sacred Games and Ghoul have made popular among audiences. A series format, Bhatt feels caters to a 'specific' audiences who belong to the educated class. "The rest of the India also wants entertainment and the others cater to it. So, there is something for everyone,” says Vikram. The final choice for most audiences is between the TV and phone, feels Bhatt. Zindabaad, also featuring Sanaya Irani and Sana Khan in pivotal roles, will begin streaming on JioCinema app and VBontheWeb, on 5 September.